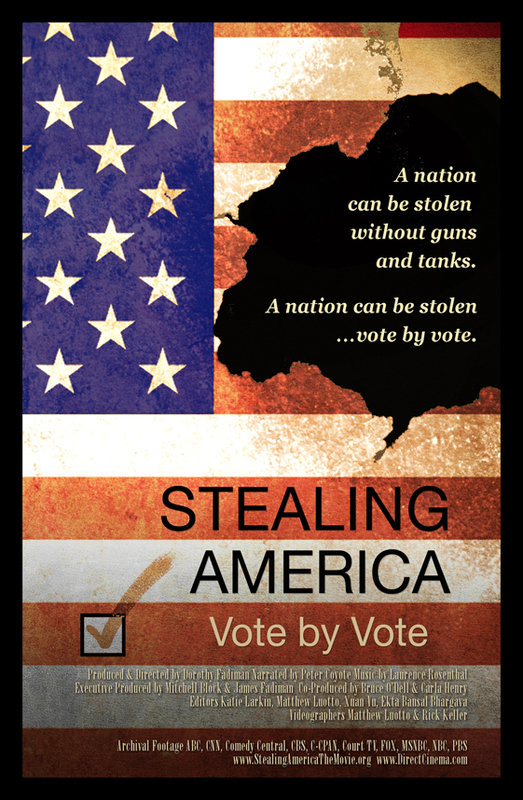 WHAT: A compelling, meticulously accurate, and poignant new documentary, STEALING AMERICA: Vote by Vote, will be shown at (venue address). WHEN: (Day(s) of the week, date(s), time(s) the documentary will screen). DETAILS: Produced and directed by Dorothy Fadiman, STEALING AMERICA unveils patterns of anomalies at every level of the electoral process. Controversial partnerships perpetuate a secretive environment, as relevant facts and figures remain hidden from view. As a result, most Americans have no real sense of the threat to free and fair elections. As seemingly unrelated pieces of the puzzle come together, a chilling picture emerges of widespread, artfully crafted "glitches" that, in the final tallies, have the capacity to alter election results. Honors for Fadiman include an Oscar nomination, an Emmy, and the CPB Gold Medal (Best Short Documentary from the Corporation for Public Broadcasting). millions of votes have disappeared. A nation can be stolen without guns or tanks. 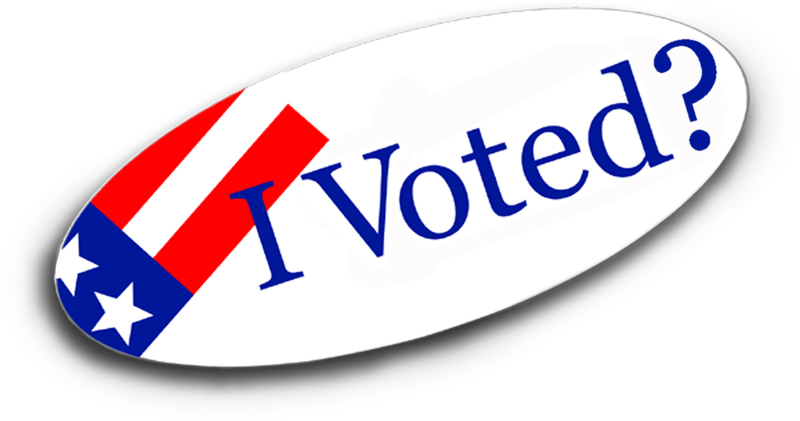 A nation can be stolen vote by vote. explained away as random errors.